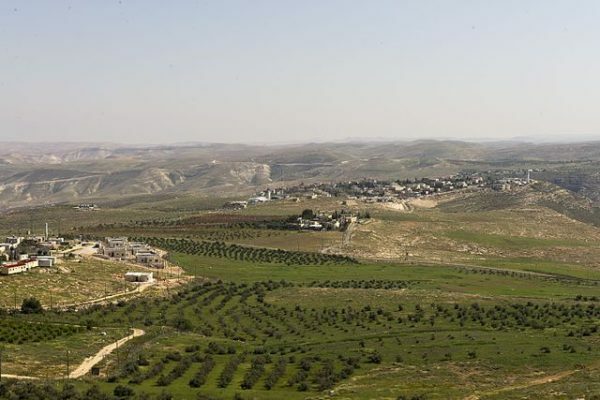 The two-state solution, though having been relentlessly criticized and battered by Israeli and Palestinian skeptics and rejectionists, is still theoretically on the table. Despite the shocks it has absorbed, it remains the most sane, realistic and practical approach to resolving Israel’s protracted conflict with the Palestinians by peaceful means. For Israel, it confers legitimacy on its status as a democratic Jewish state, widens its acceptance in the region and reinforces its security. For Palestinians, it opens the gate to statehood, which has eluded them for too long now, and ends their homelessness. Pragmatists on both sides know that, absent a two-state solution, the Arab-Israeli dispute will continue to fester, with all its unsettling and destabilizing consequences. Israeli Prime Minister Benjamin Netanyahu, at heart an opponent of Palestinian statehood, rattled the Middle East recently when he pledged to extend Israel’s sovereignty over its network of settlements in the West Bank, one of the projected locales of a Palestinian state. If he goes through with this foolish plan, he will effectively destroy the two-state solution, throw the Mideast into further chaos, violence and uncertainty, and set the stage for a one-state solution, which would spell finis to the Zionist dream of Israel as a homeland for Jews. Much to their credit, nine mainstream Jewish organizations in the United States, five of which are associated with the Conservative and Reform movements, have taken an unprecedented and courageous stand against Netanyahu’s short-sighted and potentially dangerous gambit. With this objective in mind, they have written a letter to U.S. President Donald Trump imploring him to restrain Netanyahu, who has been emboldened by Trump. It is very far from certain whether Trump, Netanyahu’s ally, will heed their sound advice. But the letter makes eminent sense and the Trump administration should take it under serious consideration if it wants its peace plan, soon to be released, to gain acceptance and succeed. The letter, a beacon of common sense, was signed by the Central Conference of American Rabbis and the Union for Reform Judaism, which are affiliated with the Reform movement, and the United Synagogue of Conservative Judaism, its rabbinical assembly, and MERCAZ, the Conservative movement’s Zionist affiliate. The other signatories are the Anti-Defamation League, the civil rights advocacy group; Ameinu, a liberal Zionist group; the National Council of Jewish Women, and the Israel Policy Forum, which advocates a two-state solution. All but one of these groups are members of the Conference of Presidents of Major American Jewish Organizations, a staunchly pro-Israel outfit which is almost always in lockstep with the Israeli government of the day. 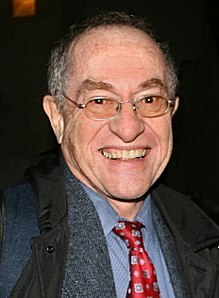 Interestingly enough, the constitutional lawyer and author Alan Dershowitz, a vocal defender of Israel, tweeted his support of a two-state solution after the letter was made public. “Time for a fair two-state solution that assures Israel’s security,” he wrote. 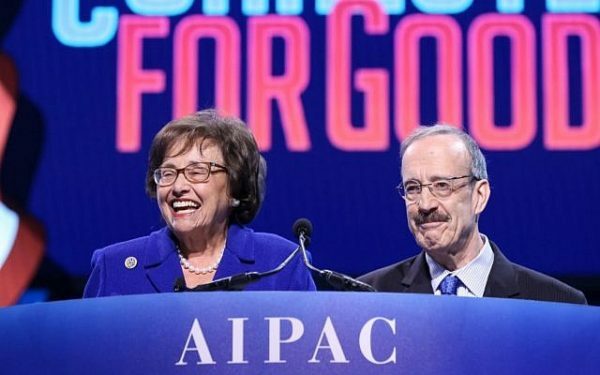 On the day the letter was released, four Jewish Democratic members of the U.S. Congress known for their pro-Israel orientation — Representatives Eliot Engel (New York), Nita Lowey (New York), Ted Deutch (Florida) and Brad Schneider (Illinois) — issued a measured warning to Israel to refrain from annexing the West Bank, saying it would undermine, if not destroy, the prospect of a contiguous Palestinian state. “As strong, life-long supporters of Israel, a U.S.-Israel relationship rooted in our shared values, and the two-state solution, we are greatly concerned by the possibility of Israel taking unilateral steps to annex the West Bank,” they said in an unambiguous statement. One can only hope that Trump — and Netanyahu — will pay close attention to these reasonable pleas for a historic compromise and a lasting peace.